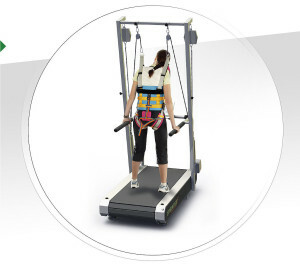 Our key model for physiotherapy and rehabilitation.The Callis Therapy complies with European medical standards and will meet the highest demands. 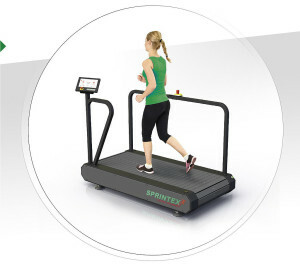 Manufactured in Germany, the Callis Therapy is our key model for professional therapy and rehabilitation and incorporates the s²ap® Sprintex shock absorbuing profile running surface. 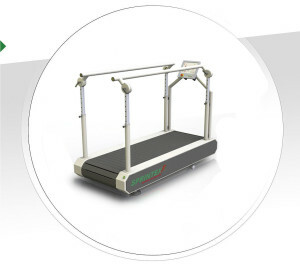 It offers an uncomplicated approach to gait rehabilitation with an ultra smooth start and very low speeds. Call 01344 623 883 to find out more.